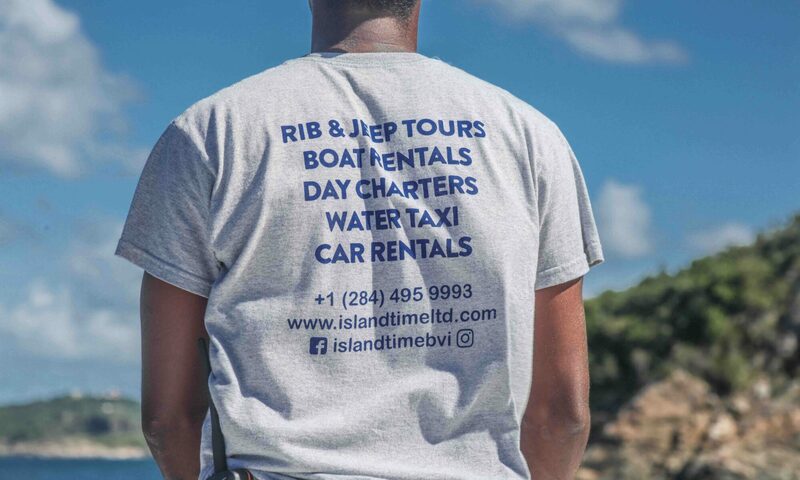 As the premier powerboat rental company in the BVI, Island Time offers a wide variety of powerboats for rent ranging from 16 feet to 30 feet. 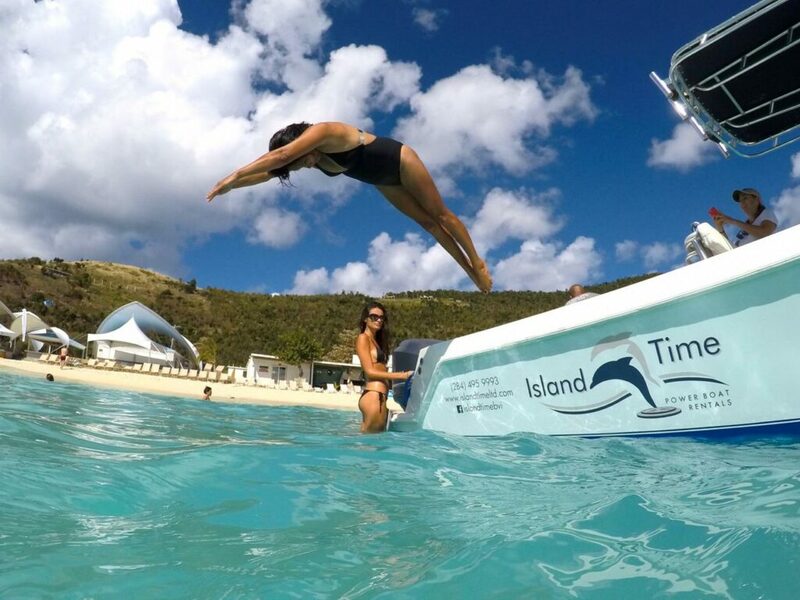 This is the ultimate way to explore the BVI during your stay on Tortola. Please ask us about our multi-day rental options. 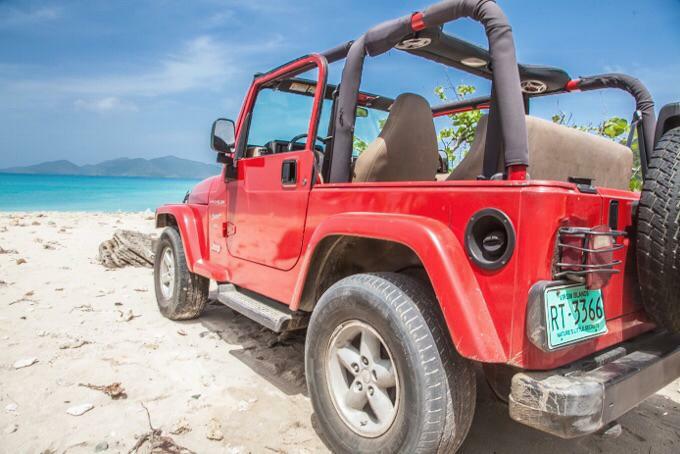 Island Time offers a wide variety of cars for rent ranging from compact cars to SUV’s This is the ultimate way to explore the BVI during your stay on Tortola. Please ask us about our multi-day rental options. 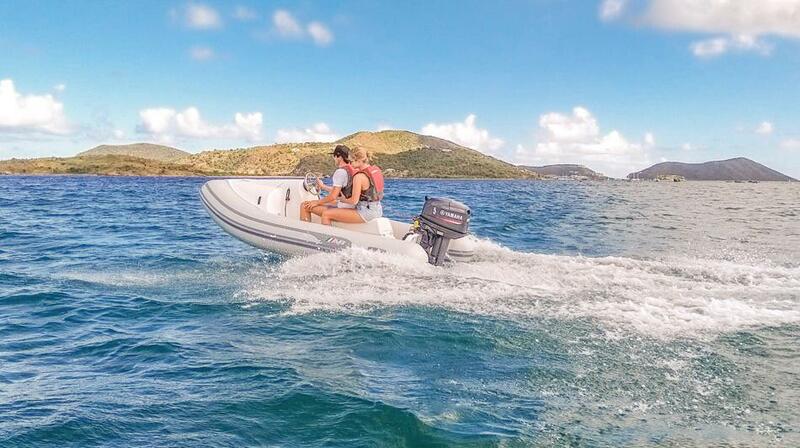 Choose from our destinations and we will show you our favorite places throughout the BVI on our powerboat. Enjoy a private and personalized charter with our very knowledgeable captains. 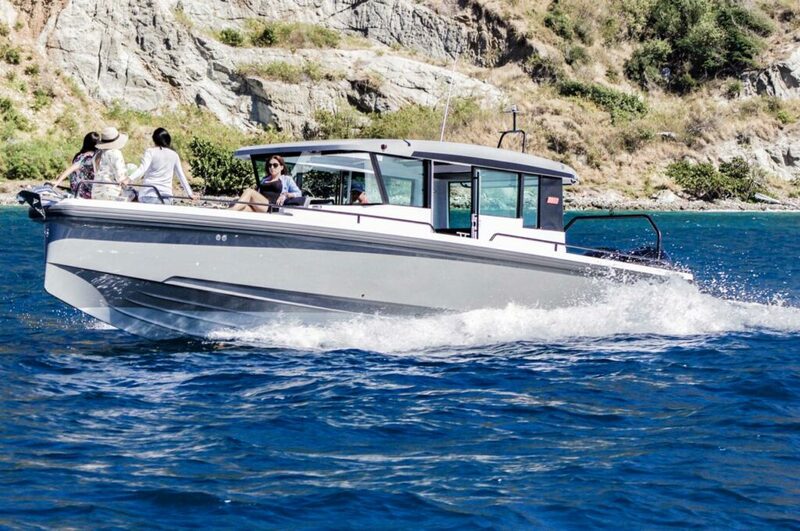 Our brand new 2019 Axopar 37’ Cabin will provide you and your guests the fastest, most efficient and not to mention stylish way to get between the islands. 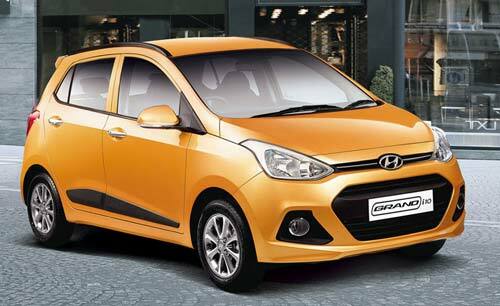 With an enclosed cabin, generous seating and a cruising speed of over 30 knots.